Bulk quantities and case packed products. 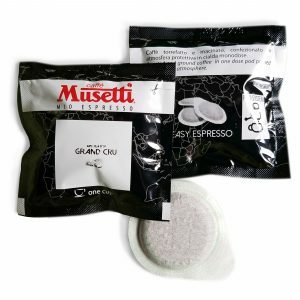 Perfect espresso to blend with hot or cold milk, great for latté, cappuccino or American favorite mochas. Medium Roast. | 70% Arabica + 30% Robusta. Selection of the best Arabica coffee from the highlands of Africa and excellent Robusta sources. Special Reciepe. 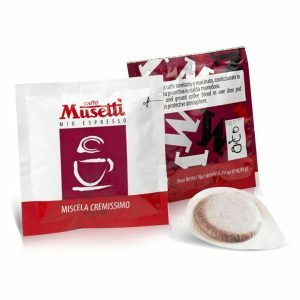 Very popular blend in Italian coffee bars and restaurants. Great for espresso and latté.